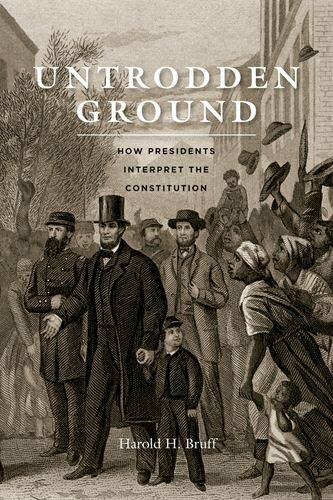 Harold H. Bruff's Untrodden Ground: How Presidents Interpret the Constitution (University of Chicago Press) is reviewed by The New Rambler. "Untrodden Ground boldly treads where few have ventured before. With lively prose and a touch of humor, Harold Bruff’s superb book furnishes the reader a tour of 44 Presidents and their constitutional claims. Think of the hefty, 557-page tome as something of a “Top 40” for presidential power geeks, with Bruff playing the role of Casey Kasem. Rather than ballads and jams, we are treated to discussions of the Spot Resolutions, the Cuban Missile Crisis, and the Tenure of Office Act." 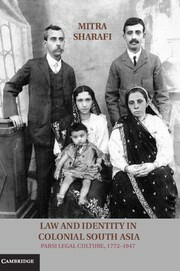 New Books adds interviews with Patrick Hagopian--who discusses his book, American Immunity: War Crime and the Limits of International Law (University of Massachusetts Press), and with Lisong Liu--who discusses his book, Chinese Student Migration and Selective Citizenship: Mobility, Community, and Identity Between China and the United States (Routledge). H-Net has a review of Yuma Totani's Justice in Asia and the Pacific Region, 1945-1952: Allied War Crimes Prosecution (Cambridge University Press). 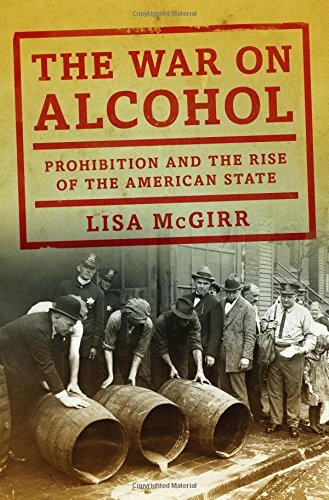 The Los Angeles Review of Books has a review of Lisa McGirr's The War on Alcohol: Prohibition and the Rise of the American State (Norton). 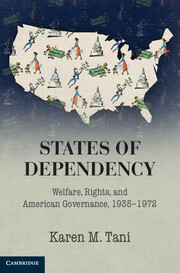 "Lisa McGirr’s The War on Alcohol: Prohibition and the Rise of the American State is dry and tendentious, like certain counties in Tennessee. But anyone with a serious interest in drug policy should read her book to understand how we arrived at our present tragedy. Like our current war on drugs, Prohibition thrived on prejudice. McGirr, a Harvard historian, sees Prohibition as the beginning of centralized police power — “the rise of the American State” — and argues that this power was mainly directed against minorities. It became a war on the poor and in particular against poor urban minorities." And finally, in a review titled, "A Valentine for a Justice," the LA Review of Books examines Notorious RBG: The Life & Times of Ruth Bader Ginsburg by Irin Carmon and Shana Knizhnik (Dey Street Books). 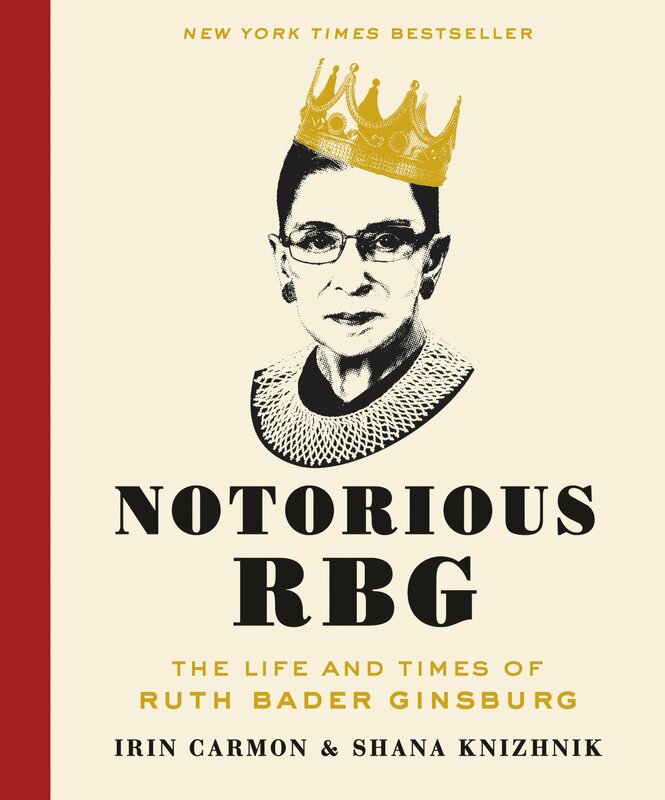 "Notorious RBG: The Life and Times of Ruth Bader Ginsburg is a loving, slightly ironic biographical gift-book that is a spin-off from a Tumblr fan site that launched Justice Ginsburg into the pop culture stratosphere. 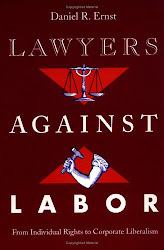 The book was written by the Tumblr creator, recent NYU Law grad Shana Knizhnik, and TV reporter Irin Carmon, who interviewed the Justice for MSNBC."